Paris, 1930. 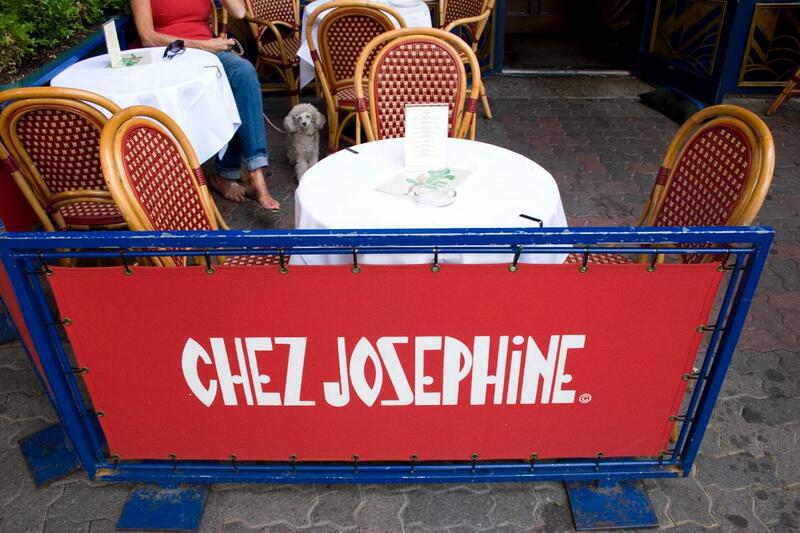 Walk through the doors of Chez Josephine and you are transported to another country, another time. 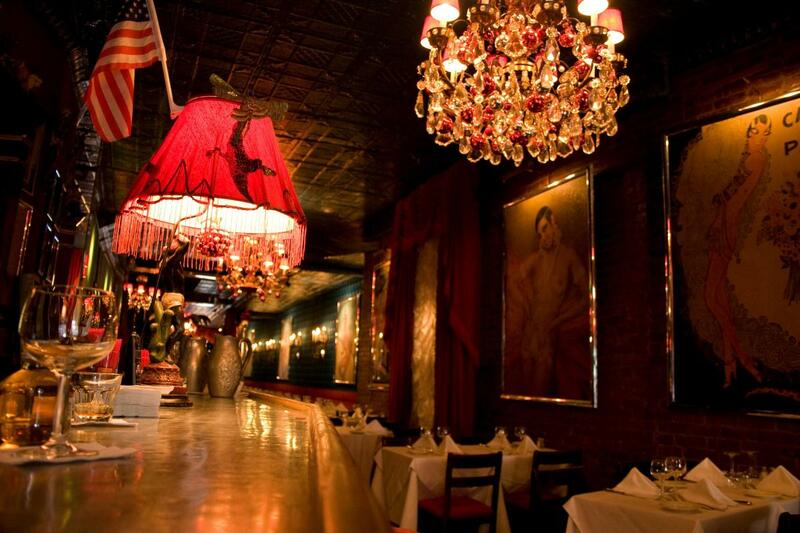 Named after the incomparable singer Josephine Baker, this romantic, red-velvet dining room is ideal for late-night, post-show dining with its lively scene and reinterpretations of bistro benchmarks. 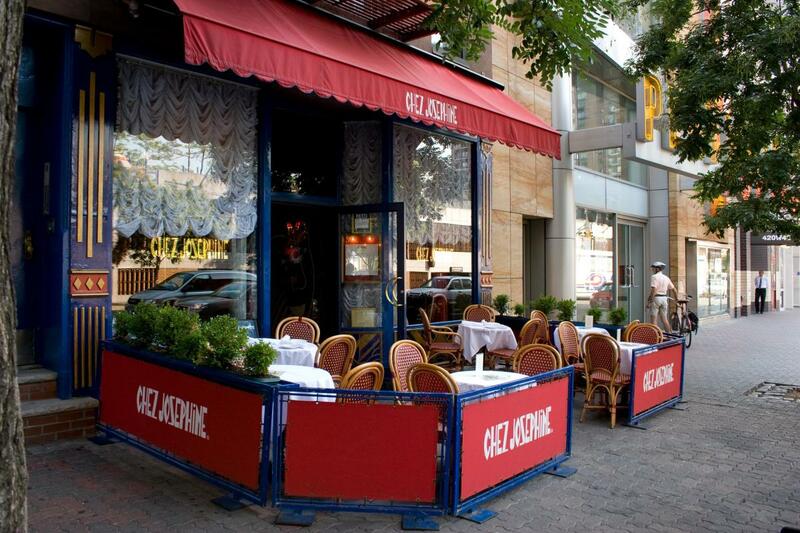 The jazz-age spirit of the place imbues every aspect of the experience.